Hawke’s Bay has a great diversity of fishing locations, with extensive River Fishing opportunities which provide some spectacular headwater fishing as well as easily accessible lowland angling making it a popular destination. Hawkes Bay has four main River systems Mohaka, Ngaruroro, Tutaekuri, Tukituki and a number of highly rated Tributary Streams most of which can be explored on day trips from the Napier/Hastings city area by 4WD vehicle or Helicopter. I will take you sight fishing on our local tributary streams and main rivers showing you how to use a Three Fly Nymph Fishing Rig, the method uses 2 nymphs and a stimulator dry fly as an indicator and trout catcher. Hawkes Bay has excellent trout fishing all year round, but our main fishing season is from 1st October to 30th June which includes other rivers in the North Islands Central Plateau and the Ruakituri River on the East Coast. 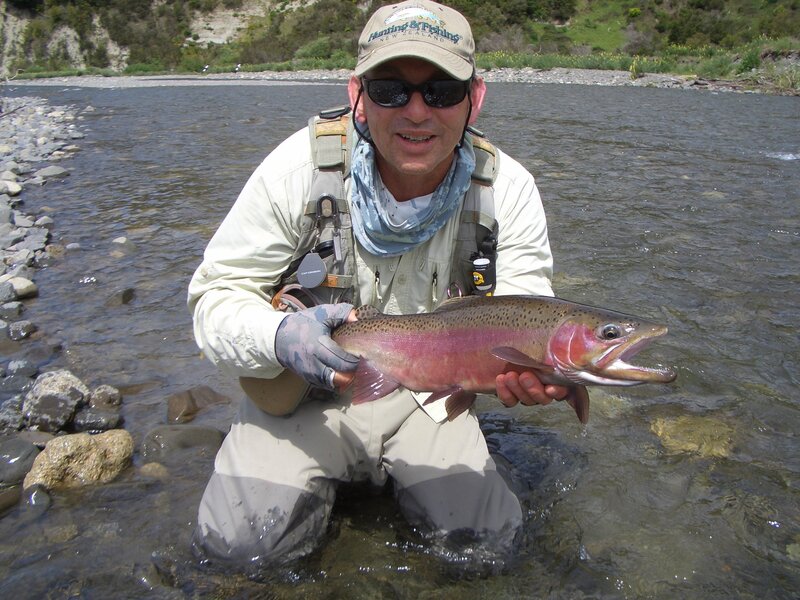 I also offer Guided fly fishing on the Tongariro River and Tuaranga-Taupo River running into lake Taupo. Day guiding or overnight in a very relaxing lodge riverside. 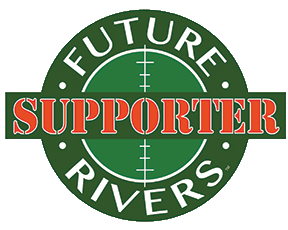 Very good fishing all year round, particularly in the New Zealand winter months when trout are running up these rivers from Lake Taupo to spawn. There is also two very good lakes one being Lake Waikaremoana in Northern Hawkes Bay and the other Lake Tutira, 35 minutes drive from Napier produce some excellent trout. 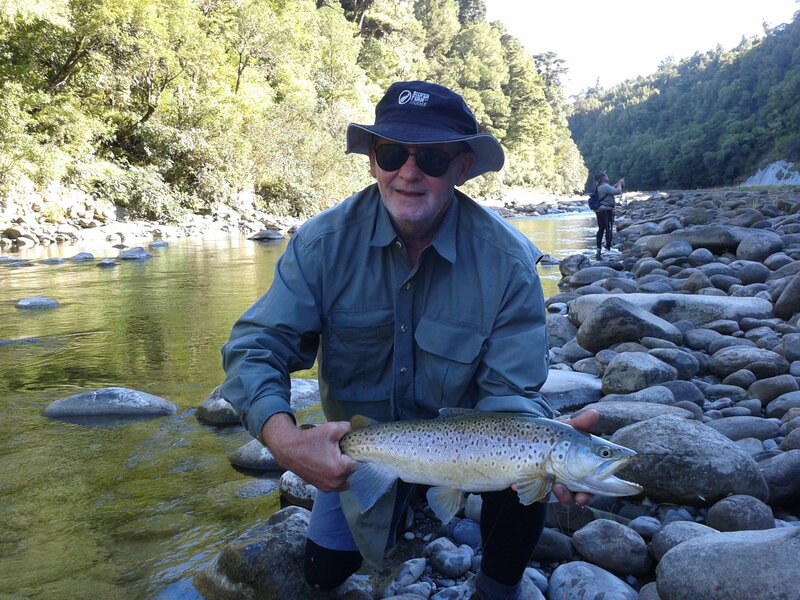 Within a 3 hour drive from Napier in the Central Plateau and East Coast regions there is more excellent trout fishing water ways and comfortable lodges to explore with me as your guide. 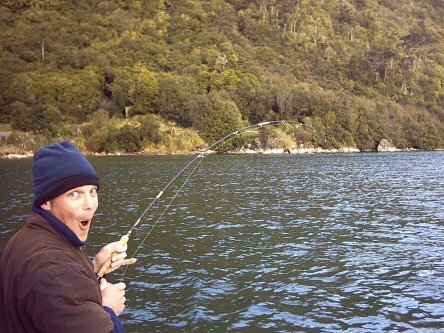 Book or Enquire about the Trout Fishing in Hawkes Bay today!